There are a lot of interesting Bible releases for October 2017. Randy and I are going to be very busy with reviews. Please keep in mind I’m using the most current information I have available. Things happen (good and bad) and release dates get moved both directions with little advance notice sometimes. I welcome corrections and additions and this post will be updated during the month of October 2017 if new information becomes available. Most (but not all) of the links found on this page are affiliate links. Early in October Zondervan will have the NIV Beautiful Word Coloring Bible for Teen Girls. It’s an illustrated journaling Bible based on this one but with teen friendly cover options and 100 extra illustrations drawn specifically for teen girls. 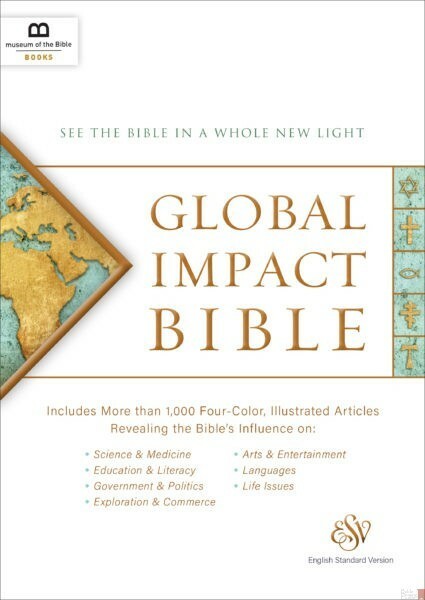 At the same time Zondervan will release the NIV Journal the Word Bible for Teen Girls. They have added hundreds of teen focused journaling prompts that encourage reflection and response to the Journal the Word journaling Bible while still leaving lots of room to write and draw. Around the same time Holman is also releasing their CSB Essential Teen Study Bible in personal size with a variety of covers to chose from. It is filled with hundreds of study helps and 146 devotions written especially for teens. Also due out in the middle of the month is the ESV Reformation Study Bible Condensed from the Reformation Trust. It is single column and has a carefully selected condensed version of the notes from The Reformation Study Bible to make it more convenient for study on the go. 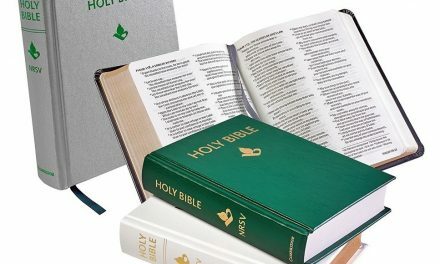 Tyndale is releasing some it’s most popular study Bibles in a new format, deluxe linen hardcover editions with keepsake slipcases. The Life Application Study Bible NLT came out this month (review coming) and the Illustrated Study Bible NLT one is due out early October (review coming). They will also be doing the Life Application Study Bible in NIV but no specific release date is available yet. The Schuyler Personal Size Quentel in ESV is due in late October (it might be November). It is a scaled down version of the standard Quentel complete with premium leather cover options, art-gilt edging, line matching and all the other quality features you expect from Schuyler. 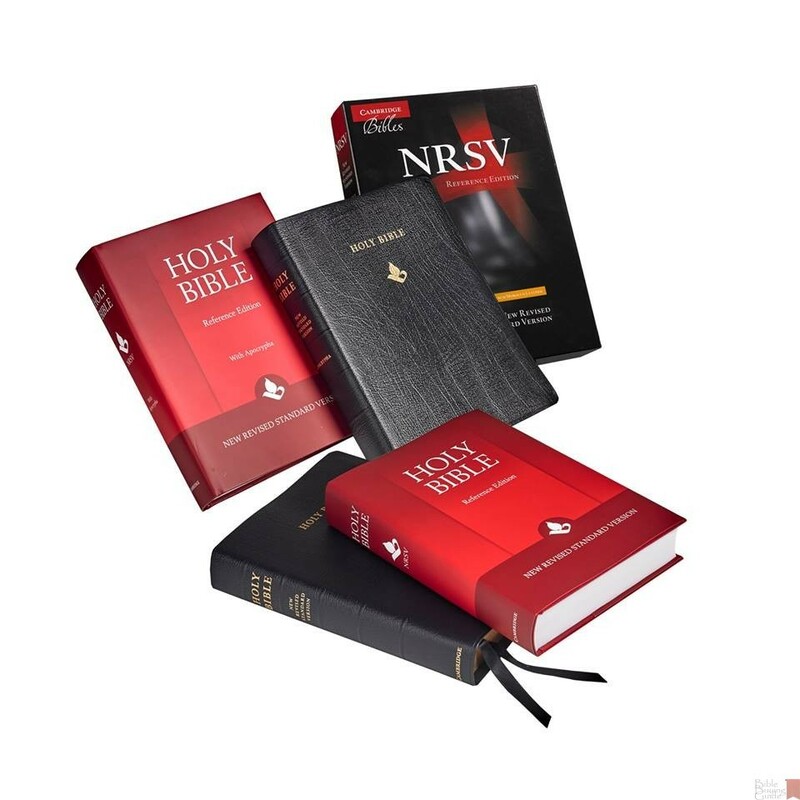 One September release (that didn’t make the last post) I want to be sure and let everyone know about is the NRSV Reference Bible from Cambridge. It’s available with or without the Apocrypha, in both hardback and Black French Morocco Leather. Calfskin and goatskin covers are coming but no specific date is available yet. The KJV Kids Bible from Holman is due out at the beginning of October. This kid friendly bible has 40 full-color pages of study helps and maps, easy-to-read type, and a Bible skills checklist. It is designed to grow with your kids as they grow in Christ. The Passion Translation New Testament from Broadstreet Publishing will release at the end October. It will contain Psalms, Proverbs, and the Song of Solomon as well as the entire New Testament. I don’t know much about this translation. I do know that the lead translator is Dr. Brian Simmons and that they looked at Aramaic texts as supplements when translating from the Greek. Also be aware this is mostly a thought-for-thought translation (and may even be more of a paraphrase). 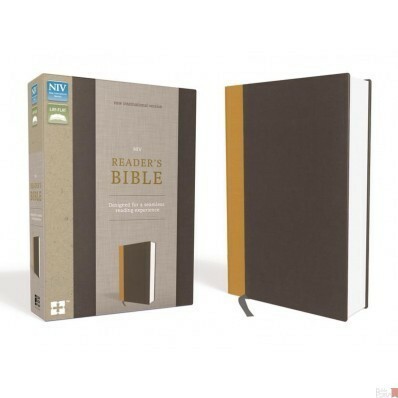 Church Bible Publishers will have the Notetakers Bible (Red Letter Edition) ready to ship by October 13th. I just (10/4/17) became aware of a few more Bibles from Crossway coming in October. 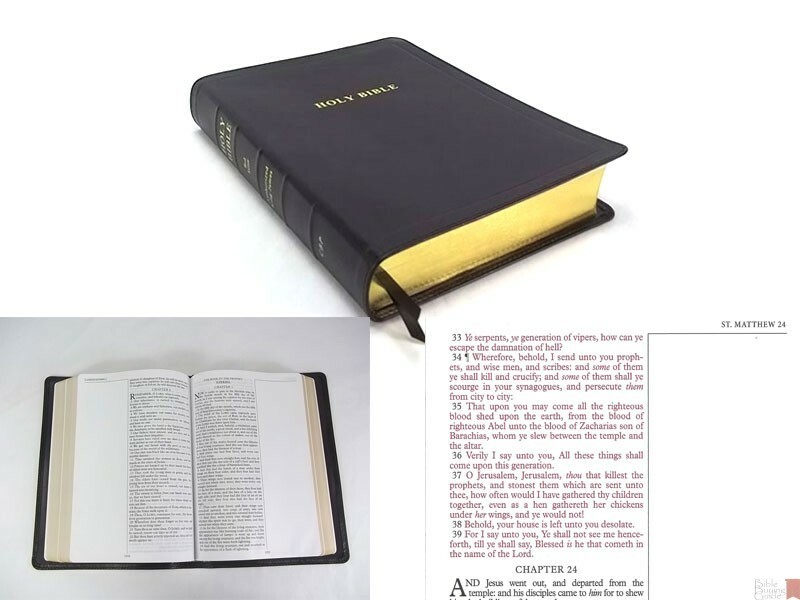 The additional releases are the ESV Following Jesus Bible (Paperback), the ESV Personal Reference Bible in either (TruTone®, Olive, Celtic Cross Design) or (TruTone®, Deep Brown/Tan, Trail Design), and the ESV Wide Margin Reference Bible (Hardcover). These are new editions of already in production Bibles and the links will take you to Crossway.org for more information. 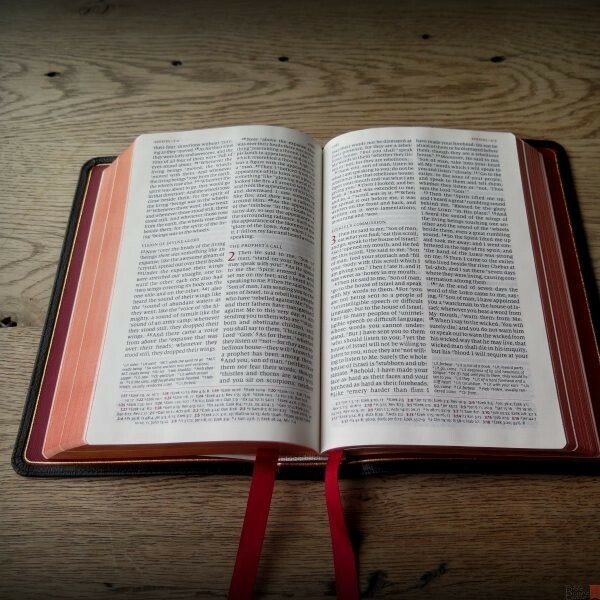 We look forward to seeing and using several of these Bibles. We’ll get our reviews up as quickly as life alllows. Is there one of these you’ve been looking forward to? Did you find a new one to add to your list of possible purchases? Let us know in the comments. Many of this posts links are affiliate links and specific stores were chosen either because the Bible is almost exclusively sold publisher direct or because at the time of publication of this post the Bible was available (for regular purchase or pre-order) at the lowest price. If they are no longer available at that store (or the price has risen) and you would still like to support Bible Buying Guide with your purchase consider using our list of affiliates on our Support for Free page. Another good option is to purchase through your local Bible bookstore. If you know of a Bible releasing in October or a Bible publisher that wasn’t included please contact me at lucinda@BibleBuyingGuide.com so I can add it(them). 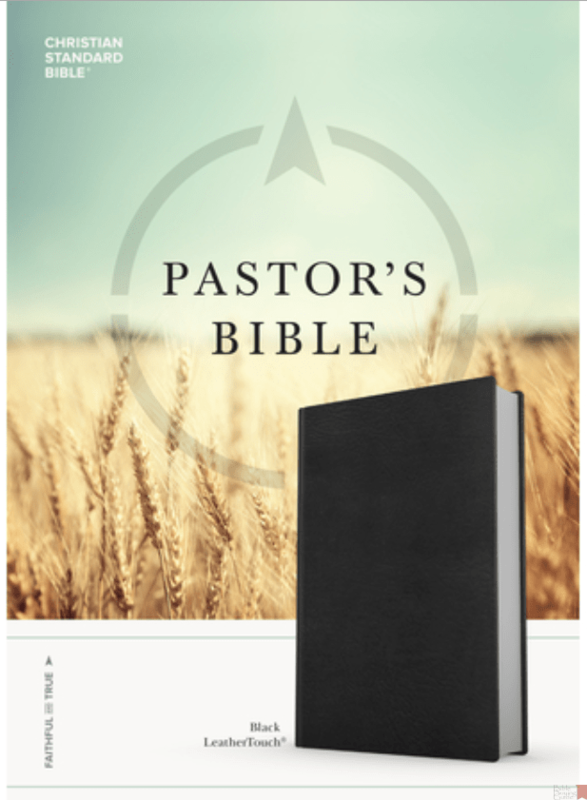 You can also contact me if you have a Bible releasing in the next few months so I will be sure to include it in the correct new release post. Please label your email Bible releases. Images are taken from the publishers websites.